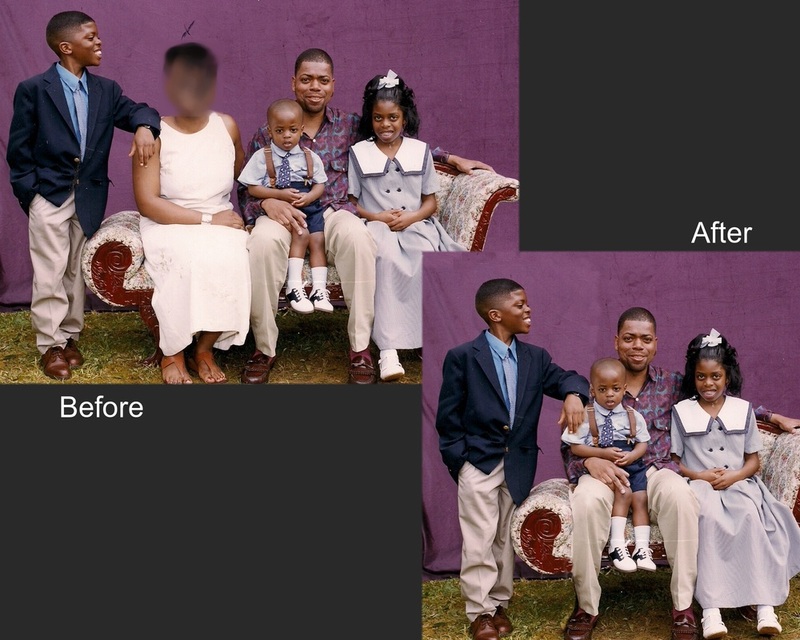 To redeem your free gift of a photo edit or restoration, fill out the form below. If you have special instructions like (remove person on the left) place them in the box with your funeral home name. Then submit photo in the area for photo uploads. Upload photo below to get a free edit or restoration. Upload photo's here one at a time. Refresh your browser between uploads.